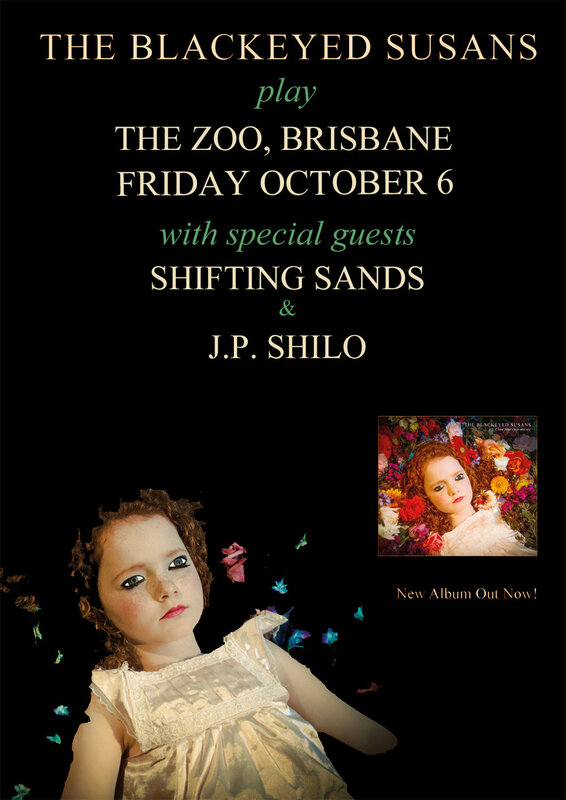 We're happy to say we'll be back in Brisbane on Friday, Oct. 6th to play The Zoo, in celebration of their 25th birthday. Special guests for the evening are Shifting Sands and our very own J.P. Shilo. Tickets here. We had a fine time at the Bearded Lady earlier this year - hopefully our hotel will stuff up our accommodation again and we'll end up in the penthouse like before. The lifestyle seemed to particularly agree with Evil G. Lee.